We hope this community will grow into a great resource for parents, teachers, librarians, publishers, and authors! Our next linkup will be Saturday, July 16th and on the first and third Saturdays of every month. 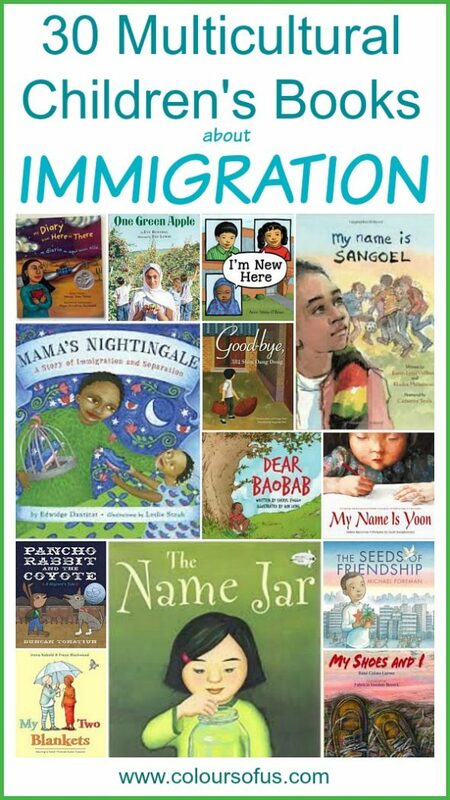 Svenja takes "most-clicked" honors again this time with her post on 30 Multicultural Books about Immigration in honor of June as Immigrant Heritage Month. The post is divided into books geared for preschoolers and elementary students, and the elementary recommendations are further subdivided by the continent of origin. You can find more great posts by revisiting the previous linkup here.